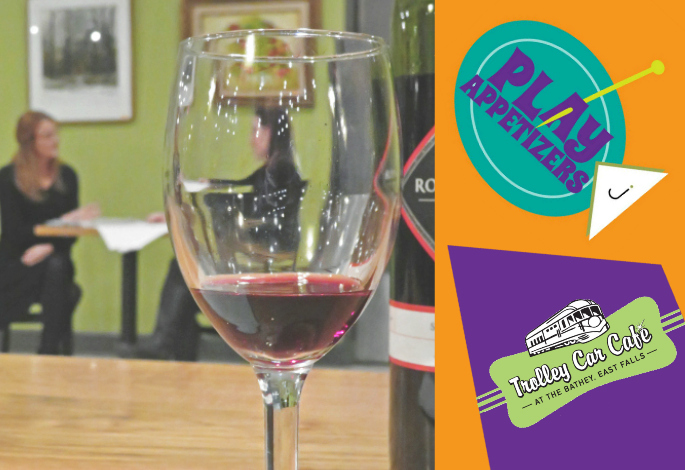 Enjoy yummy, healthy nibbles, homemade kombucha and fresh juice while listening to great music and meeting Mishana’s yoga teacher and healing-arts practitioners to learn what they’ll be offering at the new center, including unique movement classes, acupuncture, Chinese herbal medicine, coaching, reiki and more. 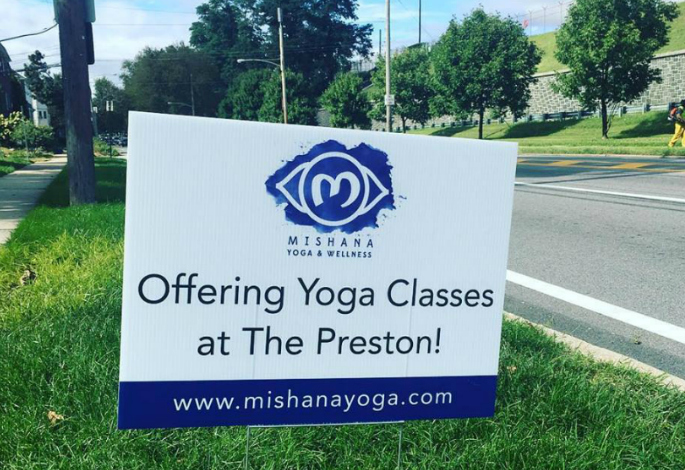 Mishana Yoga & Wellness will serve residents of The Preston at Falls Center apartments, Falls Center employees and all are welcome from the surrounding communities. First classes began October 4 with Mare Bear’s fun and unique signature class, Vinyl Yoga Dance, on Thursdays at 6. After the Nov. 1 Open House, there will be a full schedule of movement classes, including morning, lunchtime and evening classes. The center is open to all for private yoga classes, “Goal Guidance” life and wellness coaching, acupuncture, Chinese herbal medicine, deep tissue therapy and reiki relaxation energy healing.